The audio files were supplied by the Old Paths Archive, where they continue to be available. At Harding, the broadcasts are part of the Scholar Works of the Ann Cowan Dixon Archives & Special Collections. They can be downloaded freely by anyone with an Internet connection. 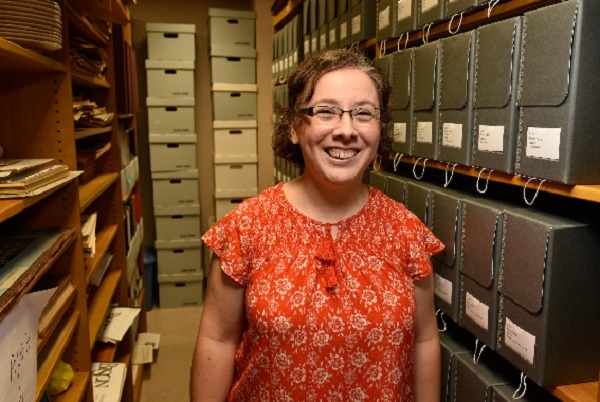 The files were prepared for use in the Harding system by Hannah Wood, archives and special collections librarian, with help from her students. Harding’s Brackett Library is home to more than 20,000 digitized archives that occupy more than one and a half million megabytes of storage.